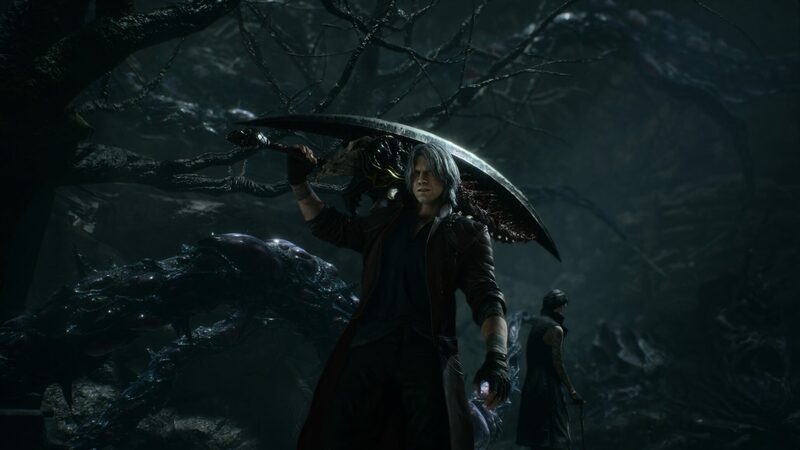 Devil May Cry 5 sales have surpassed 2 million copies, game director Hideaki Itsuno announced at GDC 2019. 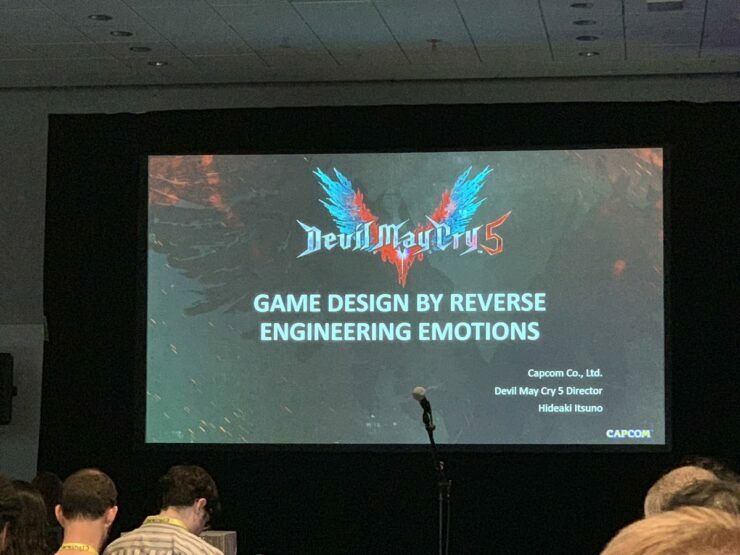 Capcom organized a DMC5 game development session, entitled ‘Game Design By Reverse Engineering Emotions’, at this year’s GDC event, and at the end of this presentation, Itsuno revealed that the hack and slash title sold more than 2 million copies. As the game was released on March 8 for all platforms, this means that Capcom managed to sell those copies in less than a month. 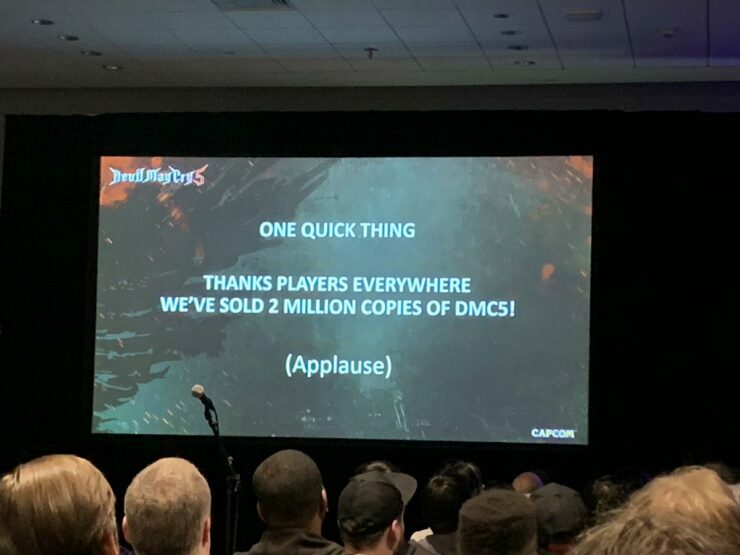 No further sales details were shared, but we can safely say that the latest DMC installment is going strong. Capcom officially unveiled Devil May Cry 5 at Microsoft’s 2018 E3 briefing. Devil May Cry 5 is available now for PC, PlayStation 4 and Xbox One. You can read Keith’s PC performance analysis of the game right here.